Titans of the Cage will hold their final event of 2017, this Saturday, December 9th at Grayson County High School, in Independence, VA. The Southwest Virginia based amateur MMA Promotion will be holding their 22nd event, overall, and their 4th at the home of the Blue Devils. Saturday’s event will feature a super fight, 3 title bouts and the return of top ranked amateur, Austin “The Eternal Dragon” Cooper. The TOC 22 main event will feature a Lightweight super fight between Bluefield, WV’s Brandon Eldridge IV (6-1) facing off against Wytheville, VA’s Doug Williams (9-5). Eldridge is the top ranked amateur Lightweight in WV, according to Tapology, while “Achilles” ranks as the 4th best amateur Lightweight in TN. Eldridge holds the Caged Kombat Lightweight title and has fought his prior two fights under the Warrior Nation Fight Series (OH) banner. Williams’ last three bouts have come under the Valor Fights (TN) banner. Both fighters come from a wrestling base and both have won 2 out of their last 3 fights. A win would provide a huge boost to the resume’ of either fighter and set up a potential title shot against current TOC Lightweight king, K.C. Cockran, in 2018. Titles up for grabs include the men’s Middleweight, Flyweight and women’s Flyweight. Roanoke, VA’s Kyle Johnson (9-7) looks to extend his Middleweight reign by dispatching the returning Jeff Morris (5-1). Morris, who has not graced a cage since April of 2015, where he made short work of Antwon Curtis, will look to apply some rust remover and take the Middleweight strap back with him to WV. Flyweights Logan Hurley (3-3) and Brandon Perkins (2-2) will face each other for the second time. This rematch will feature some shiny metal on the line, however, as the vacant Flyweight belt is up for grabs. Hurley took home a decision victory over Perkins in July of 2016 and will be out to prove that victory was not a fluke. Perkins, who is riding a two-fight winning streak, both by submission, will look to add a third choke in a row and settle the score with Hurley. Another Flyweight title will be hotly contested, this time in the women’s division, as West Virginia’s Kathy Hatfield (3-0), who has yet to see the 2-minute mark of a fight, takes on former Revolution Fight Series Flyweight queen, Joy Miller (3-3). Hatfield has TKO’d all three of her previous opponents in 1:47 or less, but is facing her toughest test yet, in Miller. Miller, who has suffered 2 of her 3 losses by TKO, is a grinder who can carry a fight into deep water, as she did against Lateesha Mohl, when she captured the RFS title back in 2016. We’ve seen how Hatfield can overwhelm her opponents, but the unknown is how she responds should she not be able to do that to Miller. Last, but not least, after a 364 day layoff, TOC fan favorite and former Welterweight champion, Austin “The Eternal Dragon” Cooper (9-0) will step back into the cage against a familiar opponent, Jeremy Caviness (4-8). This will be a trilogy fight, with Cooper having won the previous two bouts, most recently in a 2016 Welterweight title defense, by submission. Cooper, who boasts the claim of 3rd ranked amateur Welterweight in the U.S. Southeast, according to Tapology, will look to borrow some of the afore mentioned rest remover in facing Caviness, who is coming off a short-lived retirement, himself. The word out of the TOC ranks is that both fighters will look to drop a weight class, after this fight. The doors will open for this event at 5 PM EST and the event will begin at 6:00 PM EST. 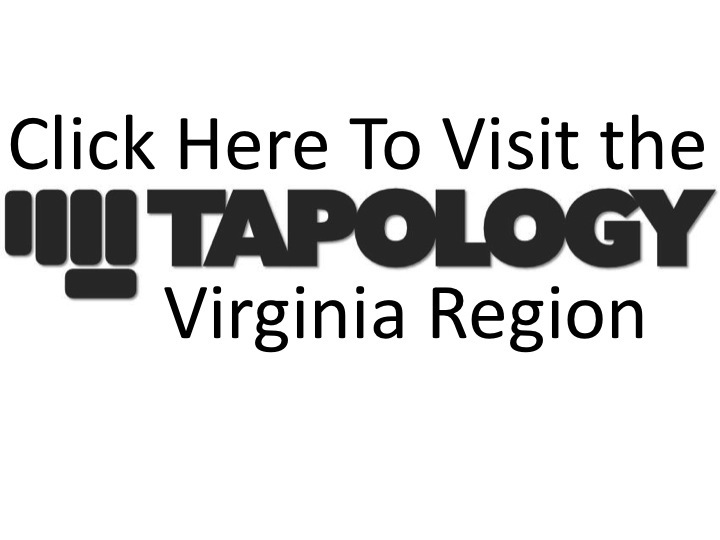 The full fight card can be viewed at Tapology.com.